We are committed to farming with nature, producing contented, healthy animals and good food. We use the farming practices and expertise built up over four generations. 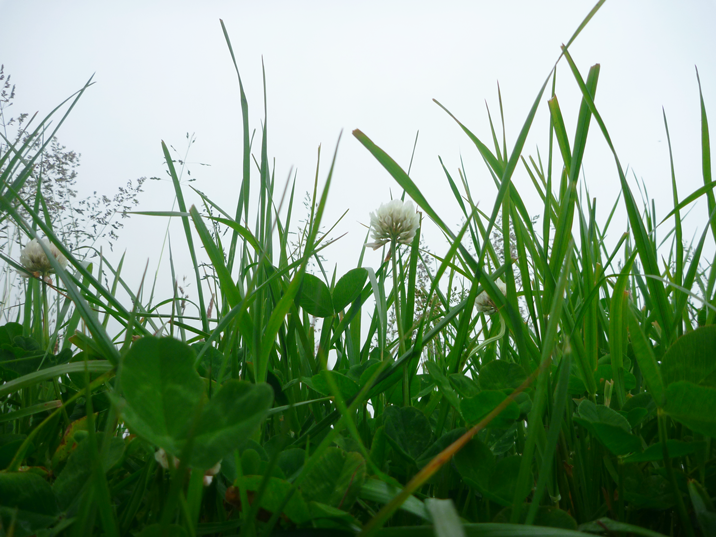 We grow clover here at Ferndale Farms to build soil fertility in a natural way. We realize the need to increase efficient and resource friendly production while protecting our environment. This helps enhance the plant life on the property and to improve soil, organic matter and habitats for wildlife. Animals are born, grown and fattened with the seasons. We use pasture rotation, controlled grazing, natural fertilization, and water source management – a low energy, environmentally sound approach to raising livestock. We have a true commitment to tree planting, stream restoration, excellent animal welfare standards, and proactive yet low-input animal health. We have a role in protecting the environment, ensuring that we safeguard our natural resources for future generations, while maintaining high productivity levels in an efficient manner. If you have any more questions regarding our farming methods please email the farm.